The A-State IT Store is committed to fulfilling the technology needs of the students, faculty, and staff at Arkansas State University by offering the latest and greatest in consumer electronics. The A-State IT Store is also focused on providing exceptional customer service. 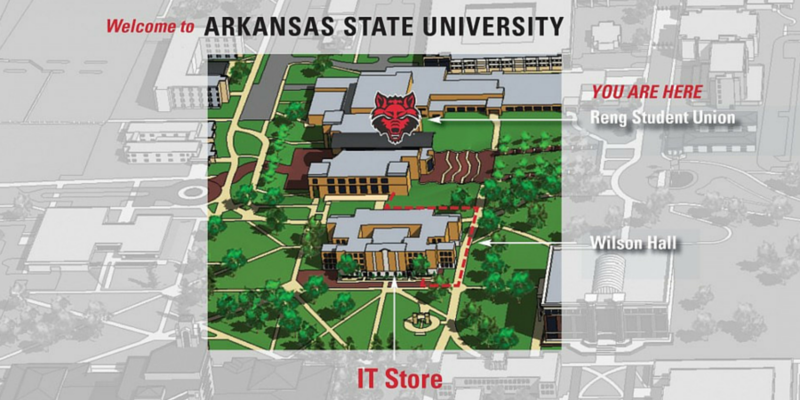 The A-State IT Store won’t just sell you a computer or tablet, they will also help you set it up, make sure you know how to use it, and be there to answer any questions that you may have. The A-State IT Store offers “Pack Pricing” on computers and tablets to A-State students, faculty, and staff. If you are in need of a new laptop, tablet, or desktop computer, or if all you need is a charger, the A-State IT Store has that and everything else that you might need throughout your time at Arkansas State. The A-State IT Store offers both AppleCare and Safeware, giving students the peace of mind of knowing that their device is protected during their collegiate endeavors. 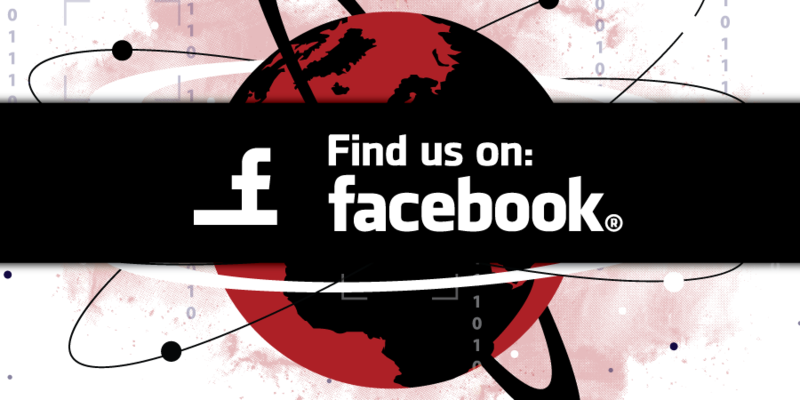 The A-State IT Store’s IT professionals are here to help and to answer any questions that you may have along the way. The ITS Help Desk, in conjunction with the A-State IT Store, is committed to providing you quality assistance with any technological problem(s) that you may face. 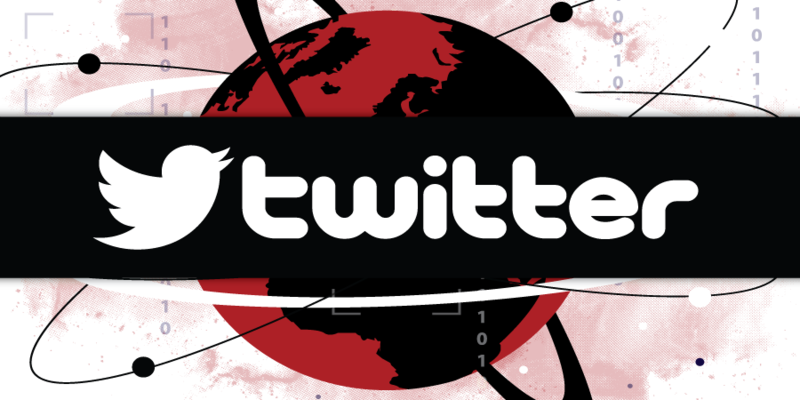 The A-State IT Store’s IT professionals are here to serve you no matter how big or small your problem may be. Our support technicians are able to assist customers with virus removal, data transfers, and OS recovery, among other services. 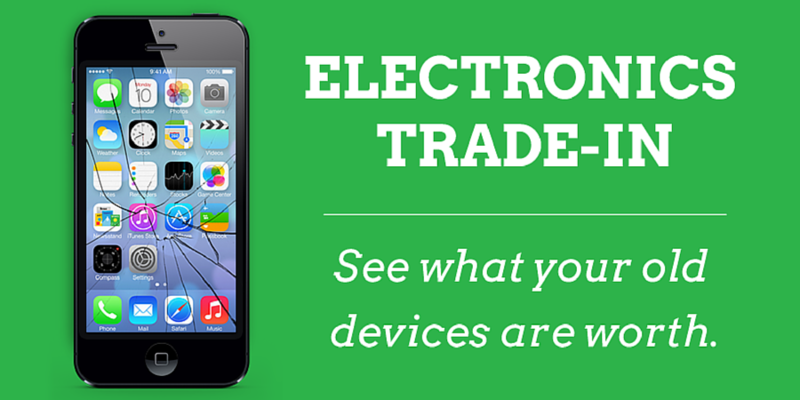 The A-State IT Store has partnered with Encore to provide a convenient way for customers to recycle their old, unwanted devices for store credit, including laptops, cell phones, and tablets, plus various others. © Copyright 2019 by Arkansas State University. All Rights Reserved.